Providing you the best range of anti dust mite pillow covers with effective & timely delivery. 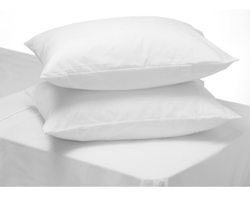 Anti Dust Mite Pillow Covers are made from the proven Dupont Tyvek fabrics. These protective covers help to create a clean and hygienic sleeping environment. 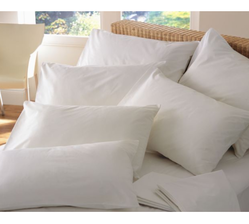 These pillow covers blocks the entry of dust mites and invisible particles that are bigger than 5 microns. Thus, these are best for asthmatic and allergic people. Available in all standard sizes, the pillow protectors also provide relief and prevention to people with skin & respiratory allergies.